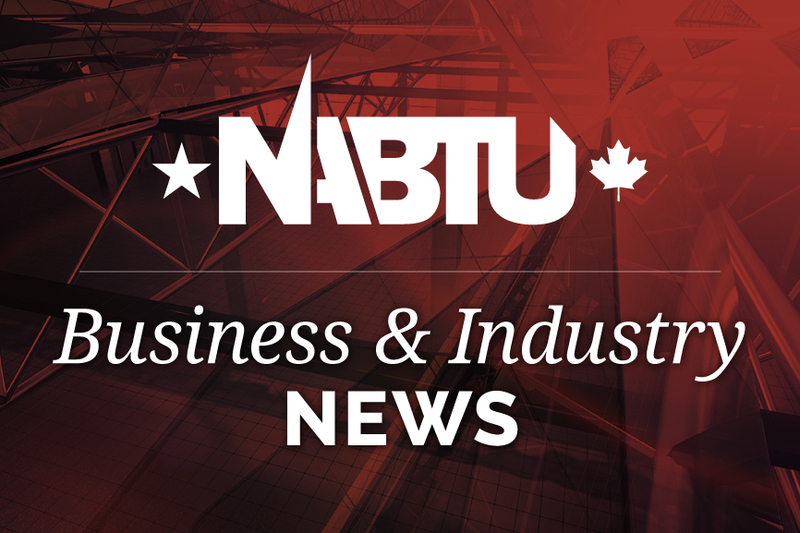 The Chemical Industry Labor-Management Committee, a partnership between the U.S. chemical industry and the 14 affiliated unions of North America’s Building Trades Unions (NABTU), recognizes the vital importance of the chemical industry to our society, economy and future. The CILMC advocates for policies that reinforce the ongoing domestic manufacturing renaissance and foster the expansion of domestic investments and innovations—policies that will help grow America’s $801 billion chemical industry, expand employment opportunities for the hard-working men and women of the building trades, and support workers and industries in the critical economic sectors associated with the chemical industry. By working together, the CILMC promotes good jobs, safe workplaces and environmental responsibility.